Vehicle Financing | Auto Credit Center, Inc.
Auto Credit Center, Inc. Proudly serving the Tri-City area! 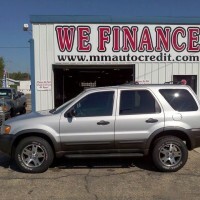 Less than perfect credit or no credit is no problem at Auto Credit Center, Inc. of Menominee, MI! We keep it as easy as possible by doing small weekly payments and small down payments. You buy here and you pay here. If you are OR if you know you are in need of an affordable, safe, and reliable vehicle and simply haven't found what you are looking for, let us know. In the meantime, take this opportunity to apply for credit so you have it when you need it. Apply Today! LIKE us on Facebook and we'll make it worth your while. Learn more. We try and keep the financing process as easy as possible. We don’t send your credit application to a nameless, faceless place 1,000 miles away. We make all of the decisions right here. We don’t base our decisions on your past. We base them on your ability to pay. You buy the car here. You make your payments right here, locally. We will help you get into a weekly or bi-weekly payment that fits your budget. We report to the Credit Bureau on a monthly basis to help you establish or re-establish your credit. Come and join the Auto Credit Center Family and see just how easy it is to get the credit you need! We are locally owned and operated with over 150 years of combined experience in the used car business. We have been serving the people of Marinette, Menominee and Oconto counties since 1991. 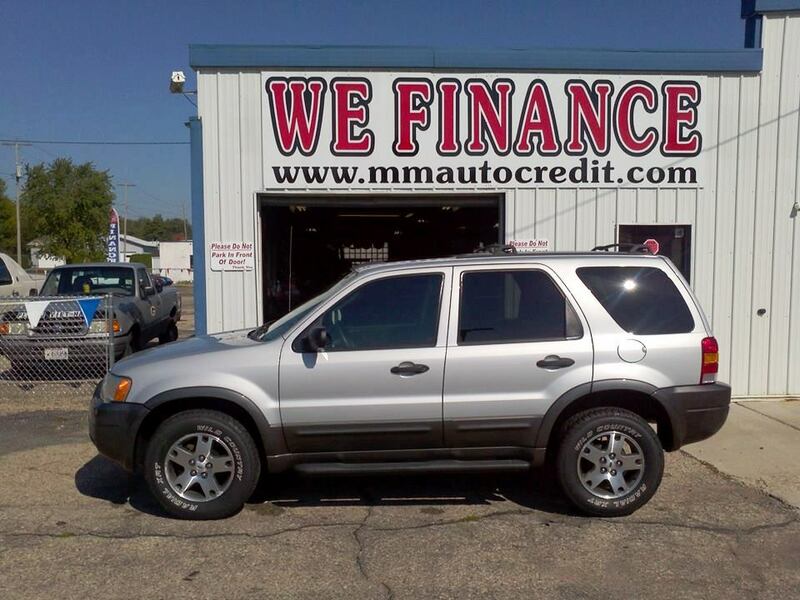 Our primary interest is selling and financing used vehicles to people that are trying to establish or re-establish their credit. Credit Problems & Bankruptcies are OK! We understand that because of a lack of Credit history or less than perfect credit, many people are unable to get the reliable transportation they need. We finance your future... Not your past! © 2019 Auto Credit Center, Inc.. All Rights Reserved.